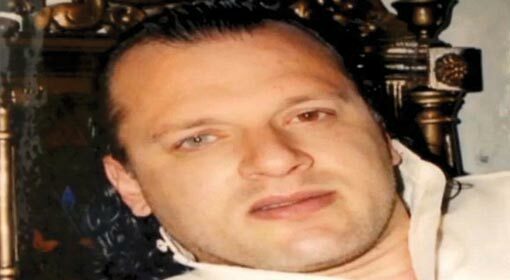 New Delhi: David Headley, an operative in the 26/11 Mumbai terror attacks, has suffered a deadly attack while in Chicago jail. As per reports, Headley has been grievously hurt in the attack and is fighting death in the hospital. 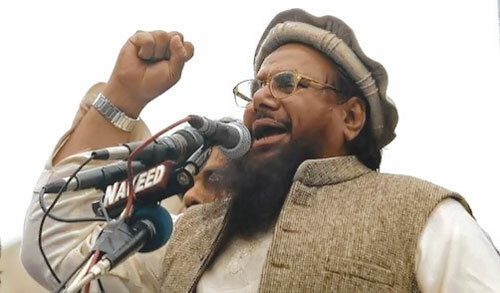 Headley performed the Reiki for the Mumbai attacks and had made important disclosures about the connections of the infamous Pakistani intelligence agency, ISI with the terrorist organisations. 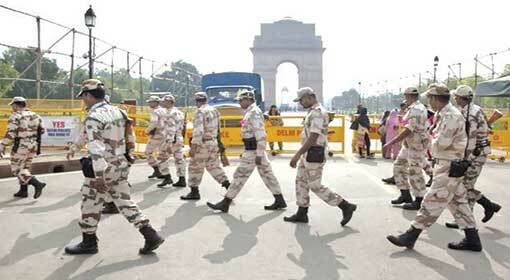 According to some media reports, Headley was attacked on 8th of July. He was attacked by two other inmates in Headley’s enclosed prison cell. He was seriously injured in the attack. He has been admitted to the ICU in the North Evanston Hospital in Chicago ever since. 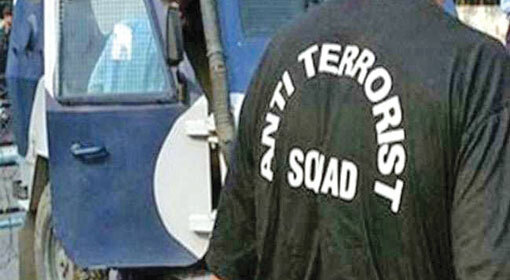 Headley’s role in the 2008 Mumbai attacks had been confirmed. 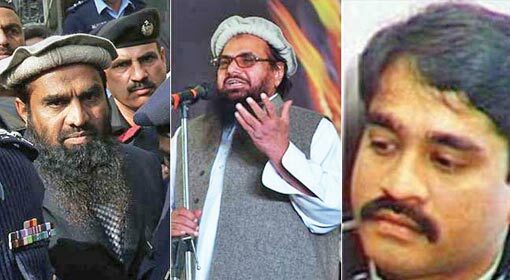 Headley, is a US citizen of Pakistani origin and his real name is Dawood Sayyad Gilani. He was arrested from Chicago in 2009 and in 2013, he was sentenced to 35 years in prison. Two years ago, his statement was recorded in the Mumbai High Court through video conferencing. 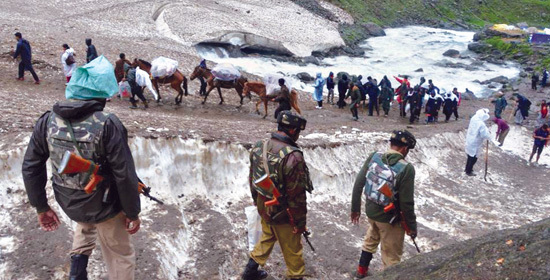 It was Headley’s statements given to the investigating agencies which exposed to the world that Pakistan was involved in the attacks. Headley visited India twice before the 26/11 attacks and he was responsible for surveying the Chhabar House, the Taj Hotel and CSMT station where the attacks were carried out. 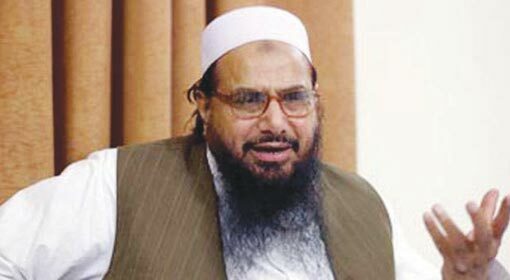 Headley had given elaborate details about the main perpetrators of the attacks namely Hafiz Saeed, Lashkar-e-Taiba chief and terrorist Zaki-ur-Rehman Lakhvi. 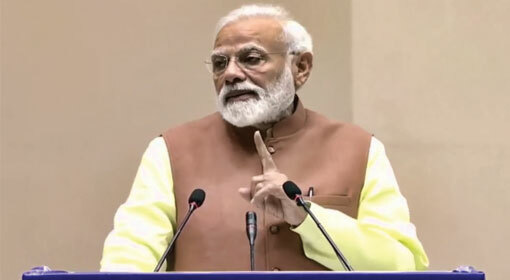 He also had revealed to the Indian and US agencies that the 10 terrorists that executed the attacks, were trained by the Pakistani military. Headley was also accused of being a double agent.